Next up Serbian newcomer Reblok (Suara, Material) follows with his emotive and deep Renaissance Remix of 'If I Was A DJ.' Rotterdam based DJ/producer Diephuis keeps the vibe think and heavy as you roll into his synth and bass driven remix of 'President House.' 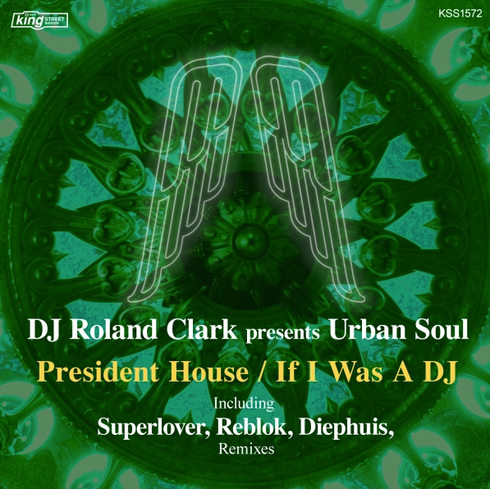 Finally, the release is closed out by the acapella of 'President House,' an goodl tool for every house DJ.